There is a Steam connection error that has troubled a lot of Steam users. This error comes with a message that says “Could not connect to the Steam network.” It usually occurs when the users try to log in their Steam account. And they cannot use the program normally. If you get this annoying error, not to worry. You can try the methods below. They are very helpful for fixing this error. 1) Right click the Steam shortcut on your desktop and select Properties. 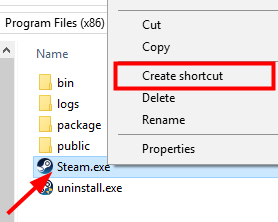 * If there is no Steam shortcut on your desktop, go to where you have installed the program. 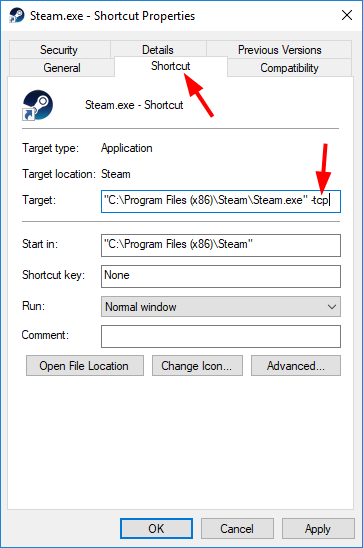 Then right click the Steam executable file (Steam.exe) and select Create shortcut. Then right-click the shortcut and select Properties. 2) In the Target text box, add “-tcp” to the end. Then click OK.
3) Double click the shortcut to launch Steam, and then see if this method solves your problem. You should check the status of your network connection carefully when having this Steam connection issue. Check if your computer can access the Internet and if your network hardware, like network adapter, router and modem, can function well. To resolve your Internet problem, we recommend reading this post. This will uninstall all your games on Steam. You’ll have to reinstall them after performing this fix. It is also possible that there are faulty files in Steam that lead to the could not connect to Steam network error. 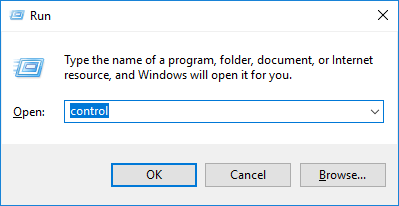 You can completely uninstall your program and then reinstall it and see if this resolves your problem. 1) If you have used your Steam Client to download games or applications, you may need to back them up. Navigate to where you installed Steam. Find a folder called Steamapps and move it with all its content out of the Steam directory to a safe place. 2) Press Win and R keys on your keyboard at the same time to invoke the Run box. Then type “control” and press Enter. 3) Click Programs and Features. 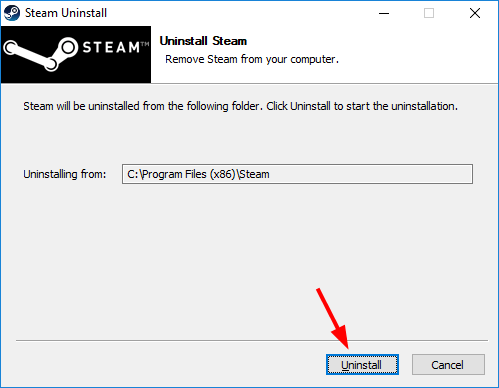 4) In the list of programs, right-click Steam and then select Uninstall. 6) Download the latest client installer from Steam and install the client. 7) Move the Steamapps folder you have backed up to the Steam directory. Then launch the client and see if the error is gone. 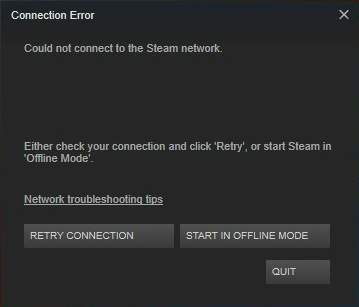 The Steam connection error can also result from outdated or problematic network adapter driver. So it’s important for you to update it to the latest and correct version. 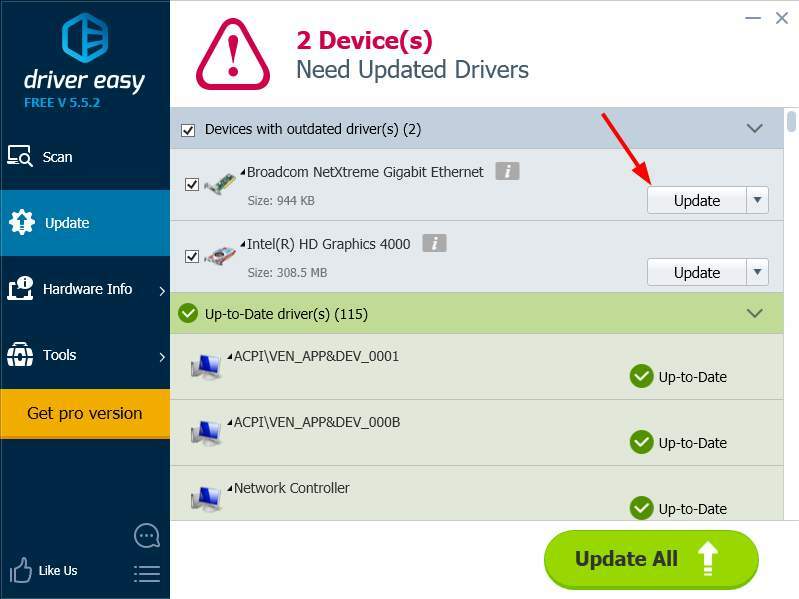 If you don’t have the time, patience or skills to update driver on your own, you can use Driver Easy. 3) Click the Update button next to the flagged network driver to automatically download the correct version of this driver (you can do this with the FREE version). Or click Update All to automatically download and install the correct version of all the drivers that are missing or out of date on your system (this requires the Pro version – you’ll be prompted to upgrade when you click Update All). If all the methods about cannot help you fix your Steam connection error, the issue may be on the Steam’s end. You may need to wait some time till they fix their problems. You can also contact Steam official support if you need any further assistance.